Mistake are human. Not when you are Mbarara City FC goalkeeper Ali Kimera. The custodian who has been one of Mbarara City’s stand out performers this season, gifted SC Villa with two goals on Wednesday night, as his side lost 2-1 in the StarTimes Uganda Premier League. Barely a day after his horror show, the club has come out and suspended him and goalkeeping coach Yusuf Ssenyonjo indefinitely. 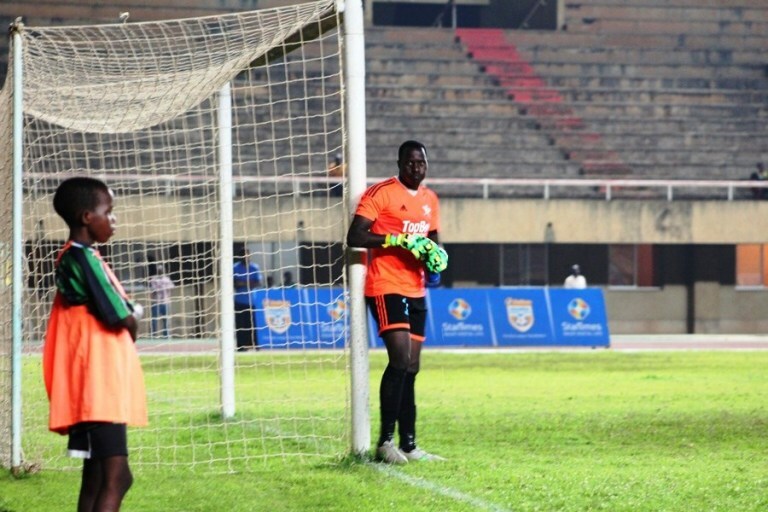 “The Club Chairman of Mbarara City FC has taken a decision to give Goalkeeper Ali Kimera and Goalkeeping Coach Mr. Yusuf Ssenyonjo an indefinite suspension pending the Board’s Decision as we settle the acrimony arising from today’s match against Sports Club Villa. Read the statement. “In the due course, both Kimera and Ssenyonjo are not supposed to appear anywhere near the club premises, camp, training ground etc until the Board has pronounced itself on the matter. Kimera is accused of alleged match fixing in the loss to Villa where he was beaten twice from his mistakes, by Albert Mugisa and Ronald Magwali. First, Kimera tried a cheeky pass attempted towards defender Bashir Muhammad but fell to Mugisa who controlled it and later slotted into the net on 33th minutes to hand Villa the lead. His blashes seemed to have been saved when Mbarara equalized through Jude Ssemugabi just two minutes into the second half. However, the custodian was not done as he pushed John Ariko’s low cross into the path of Magwali for the striker to tap into an empty net and restore Villa’s lead. After the second incident, Mbarara never recovered and went on to lose the game 2-1. The loss meant that the Ankole Lions remained 4th, 11 points behind leaders KCCA FC with just four games to play. After at a certain point dreaming of a first ever Uganda Premier League title, Mbarara’s hopes have now been shattered. 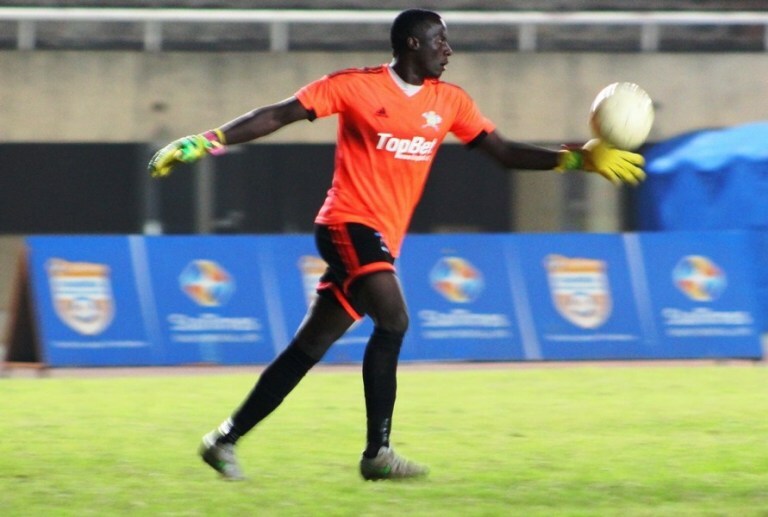 For Kimera, he becomes the second goalkeeper to be suspended by his club over performance on the pitch after Express FC also did likewise to custodian Mathias Muwanga earlier in the season.